Dumb are good at plenty of things, but relaxing isn’t one of them. 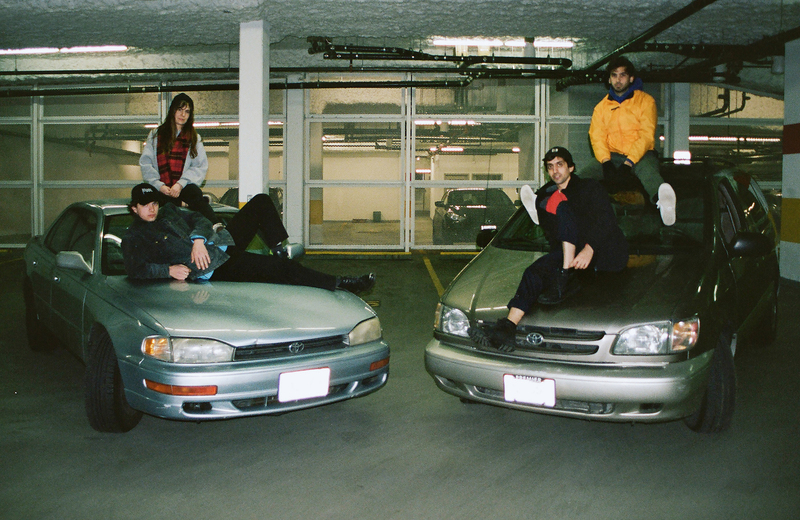 The Vancouver four-piece write feverish tunes at a frantic pace, delivering catchy post-punk songs in two-minute blasts of wiry riffs and indignant social critiques. 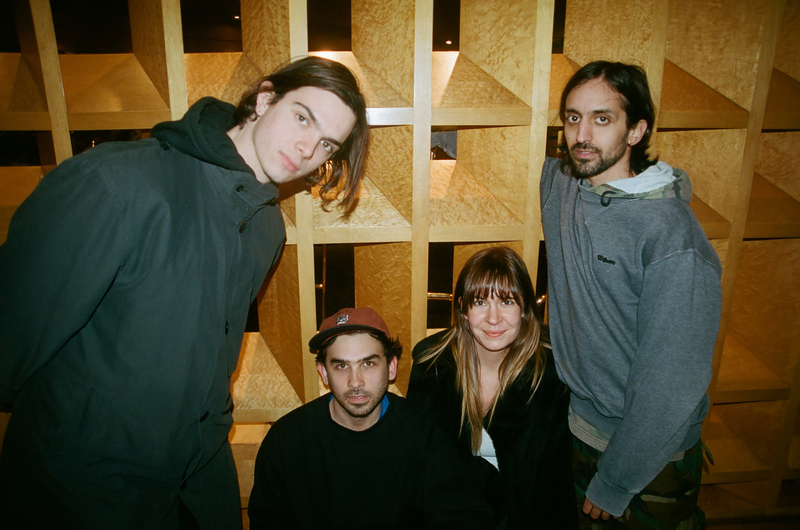 Less than a year since they signed to Mint Records for 2018’s Seeing Green, they’re already back with a new full-length, Club Nites — this time with even more neuroticism and indignation! 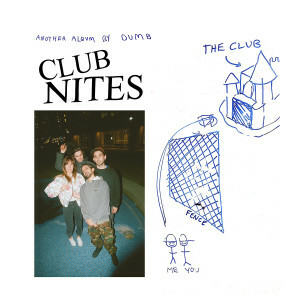 As the title indicates, Club Nites is a collection of narratives drawn from the nightlife ecosystem. Attempting to break from the typical romanticized version of “the club” as seen on TV, the album instead depicts a bleak social setting, where we zoom in on seemingly petty details in order to reveal the cracks that Hollywood forgot to fill. Cynical but never self-serious, these songs offer gritty insights about being unable to meet the lofty expectations of your peers (“Beef Hits”), showing disregard towards your closest friends (“My Condolences”) and feeling overstimulated in a meme-fueled cultural economy (“Content Jungle”). The LP has the energy of a raw nerve: the songs are dry and in-your-face, with crisp production that leaves every squeal of feedback and hollered refrain exposed. 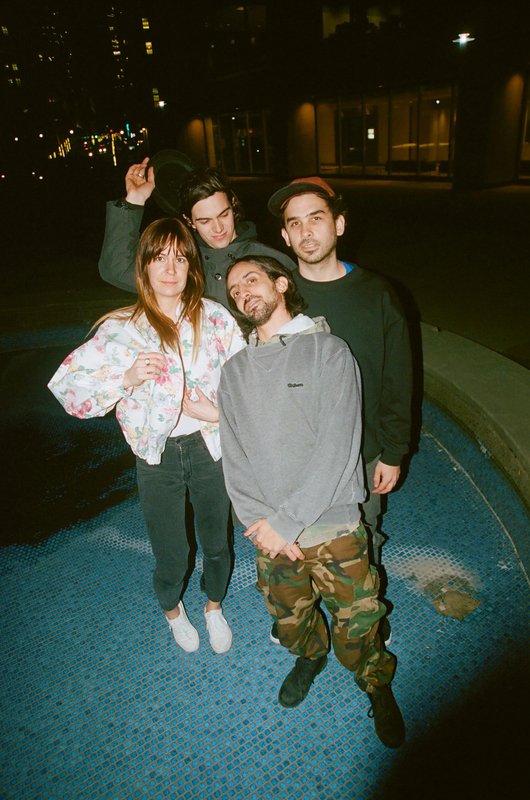 Dumb wrote and self-produced the LP in their own studio over the course of a few months in early 2019, with mastering from Mikey Young (Eddy Current Suppression Ring, Total Control). Packing 14 tracks into a little more than half an hour, Dumb are unfailingly economical, with no-nonsense song structures that last just long enough to get stuck in your head. 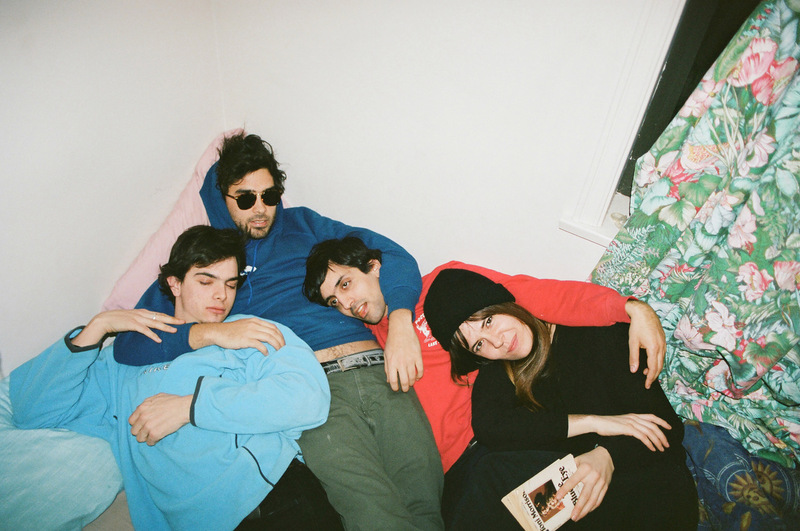 Club Nites is a whirlwind of seemingly insoluble influences battling one another into existence. Singer-guitarist Franco Rossino’s vocal stylings are instantly captivating, ranging from spoken-word rambling, to Fugazi-esque chants, to what it might sound like if Mark E Smith had fronted the Zombies. Guitarist Nick Short creates intricate layers of guitar that range from austere rock riffs (Uranium Club), to timeless pop progressions (DEVO), with a healthy dose of feedback (PC Worship) to tie it all together. Bassist Shelby Vredik combines melodic bass lines with a powerful rhythmic precision that complements drummer Pipé Morelli’s meticulous, pummeling beats. 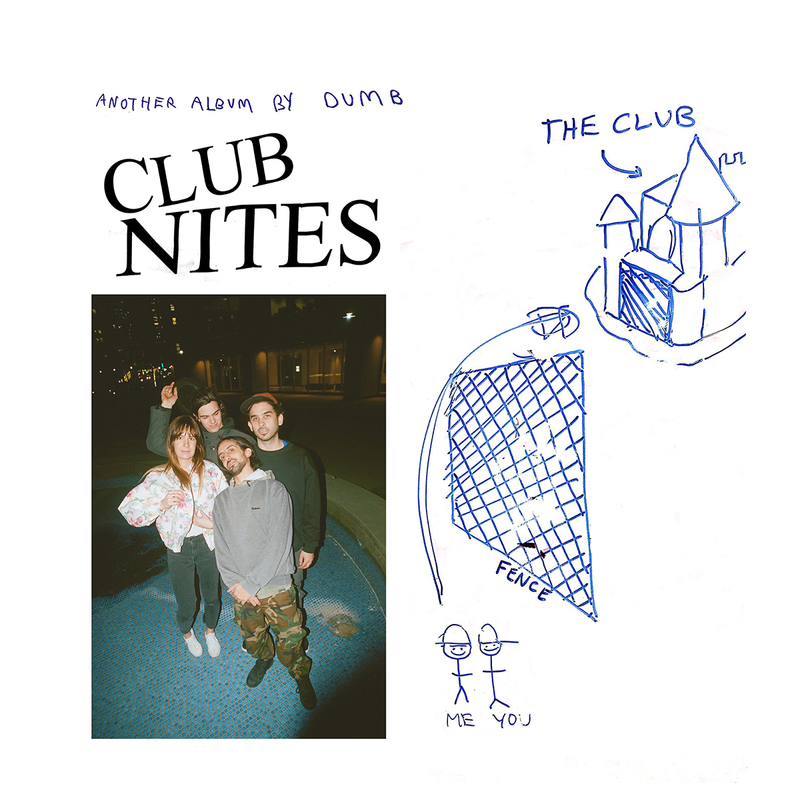 Dumb belongs to a lineage of jagged post-punk that runs from the Minutemen to Pylon to Parquet Courts, yet the band remains loyal to their pop sensibilities.